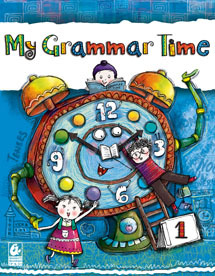 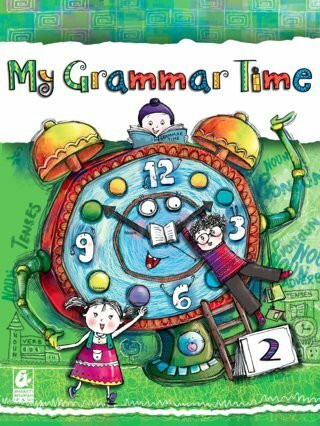 My Grammar Time is a series of English grammar books. At its core is a simple and direct approach to teach the rules of the English language. 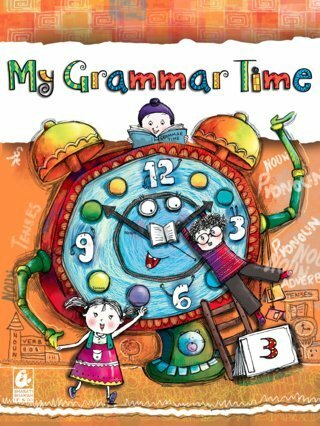 Grammar is taught using simple examples from everyday situations, making it familiar and relevant. 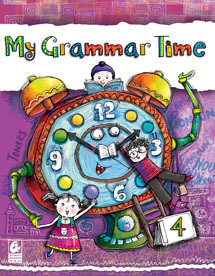 Each chapter is structured to encourage young learners to identify the different parts of speech and their functions from multiple examples, rather than learning them by rote.